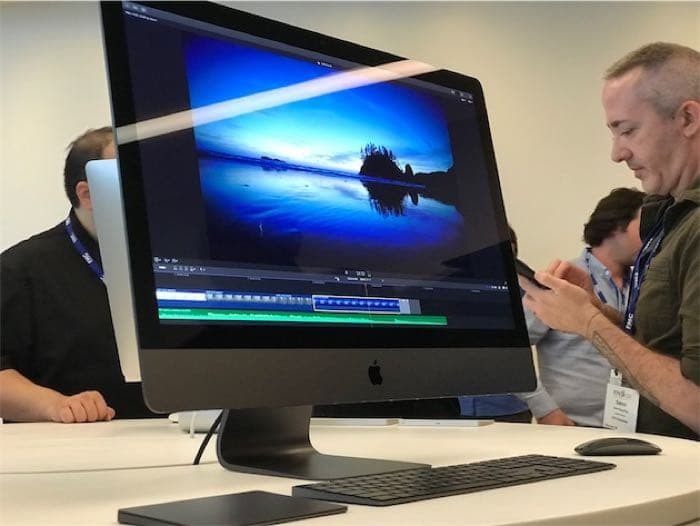 Apple announced their new iMacs yesterday and they have had a number of internal hardware upgrades, including new processors, graphics cards and more RAM. It looks like Apple also added some upgrades to its iMac Pro range. Apple has now added a 256GB of RAM option to the iMac Pro and also an option for the Radeon Pro Vega 64X graphics card. These new upgrades are not cheap though, if you decide you need to have a massive 256GB of RAM then it is going to cost you an extra $5,200. The top model of the iMac Pro will all of the upgrades costs a massive $15,699, you can find out more details over at Apple’s website.